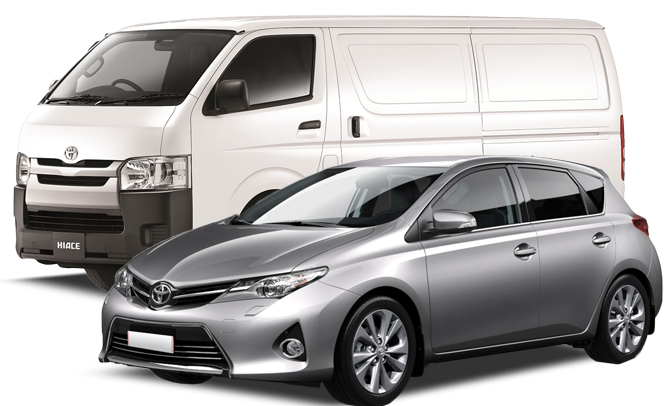 You could find yourself in need of a truck hire in Albany for any number of reasons. Perhaps the most common is having to move to a new home, but there are many others. For instance, you could be acting as your own removalist, or you could simply need to haul larger items to a self-storage facility, or help a friend or family member move furniture or other large items. At Zippy Rentals we have all the information you need to hire the right truck for your needs. You will need to determine how large the truck needs to be. This will be based on your hauling needs. For instance, are you moving a few smaller personal possessions to a self-storage facility? If so, a one-tonne ute might be the better choice. Are you moving a full living room suit, or setting up a new home? If so, then a three-tonne moving truck hire in Albany will be the better option. Not entirely sure what size truck you’ll need? Send an enquiry to us and we will help you based on your specific needs. If you are moving heavy items, you’ll face significant challenges getting items into and out of the truck. While you will find some trucks with ramps that allow you to walk items up into the bed, we will do even better and provide you with a truck with a hydraulic tail lift that makes moving those heavy items simple and easy. All of our fees and charges are clear and transparent so you won’t take on any hidden costs. We also provide insurance cover for peace of mind during your truck rental in Albany. Our trucks are also automatic and can be driven with a standard car license so no need to try and find a truck driver for your move. Established in 2005, Zippy Rentals is a privately owned Australian company committed to providing reliable, clean and safe vehicle hire at our five convenient locations.